“Ahmad is a happy and helpful 11-year-old boy. He has a positive outlook on life,” said Ahmad’s Mum, Jamal. Ahmad lives with Spina Bifida and uses a walking frame to move about. 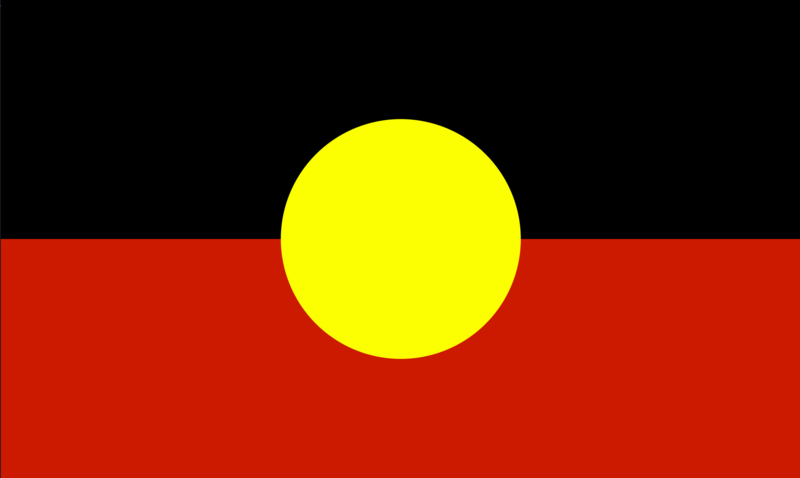 At school he can navigate the classroom with his walker, but it is difficult for him to join in the games at lunch time. Ahmad received his first Freedom Wheels bike when he was five years old. The bike gave him a way to join in the games with the other kids at school. It also meant that he could go to the corner shop or park with his brother and sister. 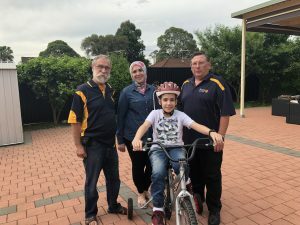 Ahmad eventually outgrew his first bike and needed to progress to a bigger Freedom Wheels bike but the funding was not available and so he had no way to keep riding. Jamal said, “Kids like Ahmad have limited options to be able to play and they need to be active. 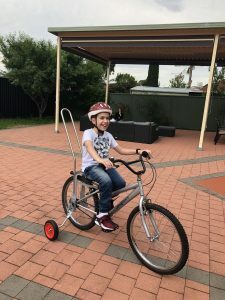 It is so difficult when you want to do something for your child and you can’t.” The Rotary Club of Padstow has a long history of helping the local community and was happy to fund the new TAD Freedom wheels bike to get Ahmad mobile again. “When I got the call from Freedom Wheels to say Padstow Rotary Club would fund Ahmad’s bike I couldn’t believe it! I was so happy, I told everyone, Ahmad is getting a bike finally!” Jamal said. Jamal brought Ahmad for an assessment with the Freedom Wheels therapist. “Ahmad was so happy to be able to ride again. He felt confident to show off his skills. I took a video to show everyone!” Jamal said. “It is so wonderful for Ahmad to be riding again, to say thank you doesn’t seem enough – it is such a small word. 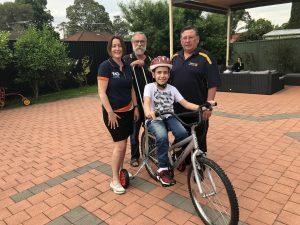 We are so grateful to Padstow Rotary Club for funding Ahmad’s Freedom Wheels!” Jamal said.